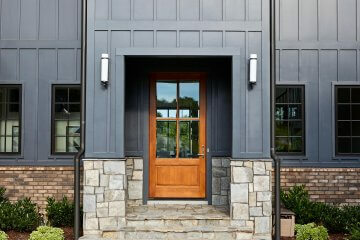 Like icing on a cake, a home’s good-looking exterior makes an impression and hints at great things on the inside, too. 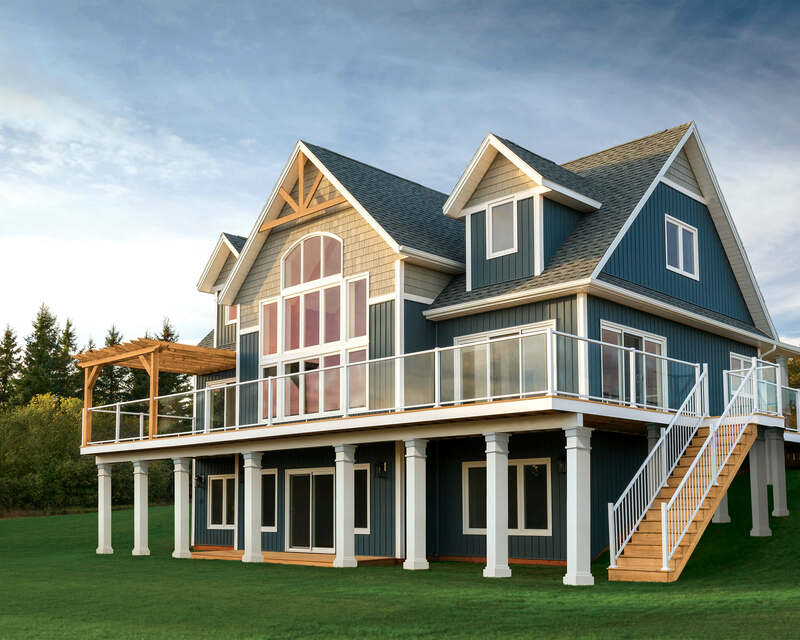 Of course, roofing and siding products’ primary role is to protect, but well-designed options can also go a long way toward ensuring a home looks polished, cared-for and up to date. Contractor Advantage reached out to some of the country’s top roofing and siding providers to find out what’s new, what’s trending, and how homeowners get the performance and curb appeal they’re looking for. 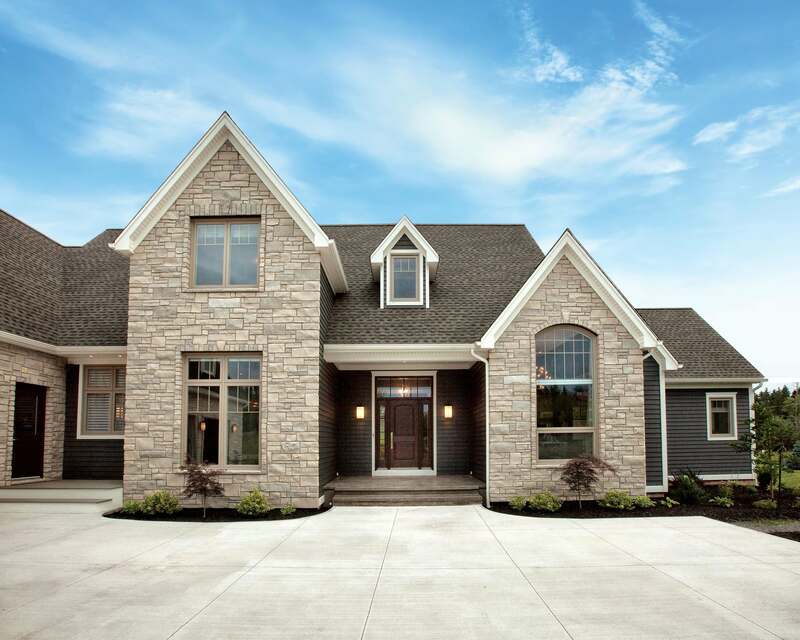 “Curb appeal has always been important to homeowners—it’s a source of pride and it increases resale value,” says Rob David- son, Vice President, residential sales in Canada for IKO. In recent years, Davidson points out, curb appeal projects have gone beyond investing in good lighting and manicured landscaping. “We’re seeing an even greater priority placed on the roof’s value in curb appeal, because the roof accounts for up to 40 percent of a home’s visual exterior,” says Davidson. It might be the proliferation of design shows, social media sites or just the ease of internet research, but homeowners tend to be more informed than ever about options and possibilities. They’re looking for high-impact design, as well as performance, and they have a good sense of what’s out there. 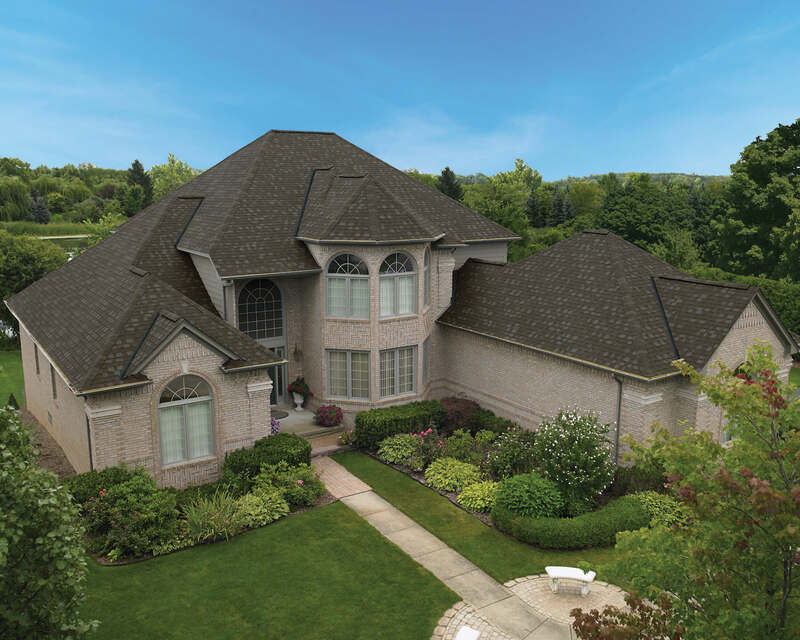 “Customers are demanding a more high-end product and manufacturers are responding by developing high definition blends, using multiple contrasting hues within one shingle,” says Davidson. 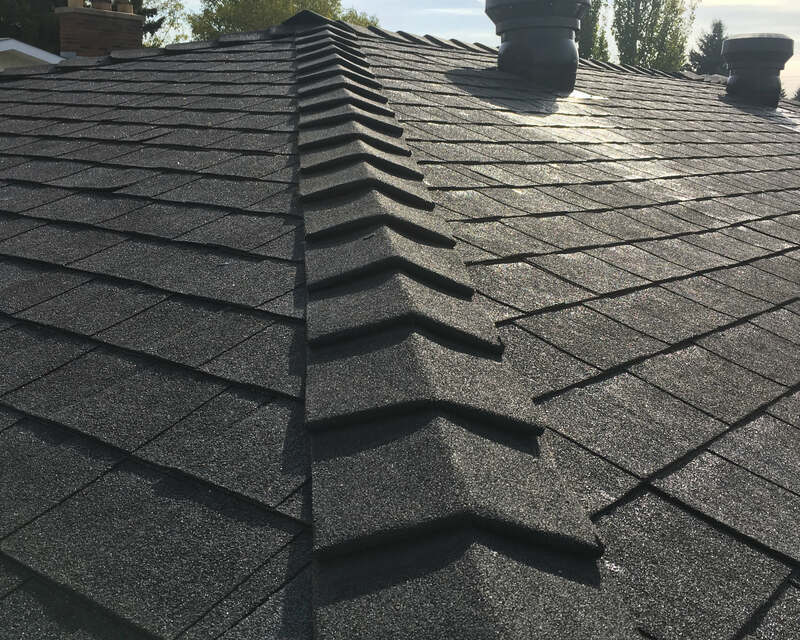 IKO, for example, offers a shingle that replicates the shadow band of wood shake shingles, so homeowners have the look of a wood shingle but with the price and performance of an asphalt shingle. Often, home owners are looking to add individuality to their home. 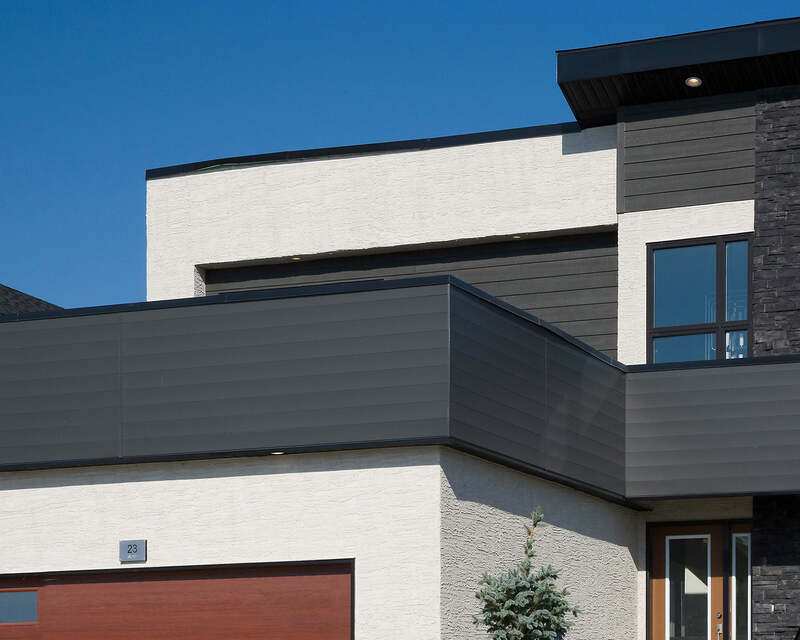 “One design trend that seems to be catching on in shingle roofing is tridimensional hip and ridge,” says Marie- Hélène Roussel from Building Products of Canada. “It allows homeowners to add a touch of personality to their house for a very marginal cost,” she explains. Another steadily growing trend is steel roofing, and they’re a far cry from options on the market back in the 1980s. “Not only do you have the option to have the exposed and hidden fastener standing seam profiles, but metal roofing is also available as shingle. And they’re all beautifully made from metal,” says Steve Brooks, Residential Development Manager for Vicwest. For a more traditional look, Vicwest also offers a stone-coated steel shingle. “It gives the look and feel of shingles but with the security of steel roofing,” says Brooks, adding that it’s an ideal solution for customers living in a high-density area who’d like their roof to blend with their neighbours’. Brooks points out that the most popular colours (including graphite and espresso) are available across his company’s product lines— something that’s proven popular with homeowners and builders trying to manage costs. “When you’re investing in a property you can put a higher-end product on your main building then look at going to a more economical product for something like a shed or outbuilding,” says Brooks. Many consumer choices today are driven by long-term think- ing. “These days you’re seeing homeowners look for quality, longevity and the sense of doing it once and never having to worry about doing it again,” says Brooks. That’s likely why classic but still modern shades such as espresso, dark greys and even black are so popular; they’re meant to last a lifetime. “Our shingles are manufactured with a stucco-embossed finish,” says Saint-Denis, creating a finish that’s both attractive and strong. Technology advances have allowed the company to colour-match in-demand residential cladding materials, something that’s helped boost the product’s popularity, as well. As for siding, shifting colour preferences are one important trend. “A neutral colour palette is still popular, but the shade range has changed,”saysDianaSousa, MarketingManager with Kaycan. She explains, “Today’s neutrals are far from subdued. Instead, they’re about creating am emotional and aesthetically pleasing experience. Once seen as accent colours, greys and blues are moving to the forefront.” Those colours, she adds, tend to complement a natural landscape and evoke a more contemporary look. Classics, of course, never go out of style. “Black continues to be a big colour in the market. It’s mostly seen in accent pieces, but Mitten also offers a black vinyl soffit option that really stands out on a home,” says Ladner. “Dark and bold colors certainly continue to drive upgraded sales, particularly in the grey and blue tones, although browns remain equally popular,” says Steve Booz, VP of Marketing and Product with Royal Building Solutions. “Royal recently introduced Rockslide and Urban Bronze which are a medium blue- grey and rich brown colors. Along with these solid colors, we are also seeing an explosion in wood-tone or variegated colours,” says Booz. 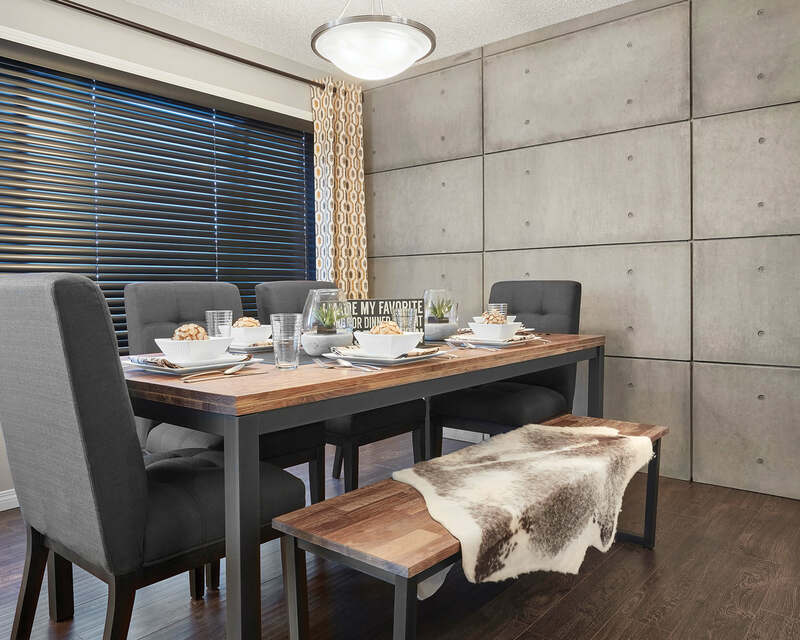 Steel products with faux wood finishes are increasingly in demand, too, says van Egmond. consumers are drawn to the product’s longevity and manufacturers have created attractive and authentic-looking woodgrain designs. 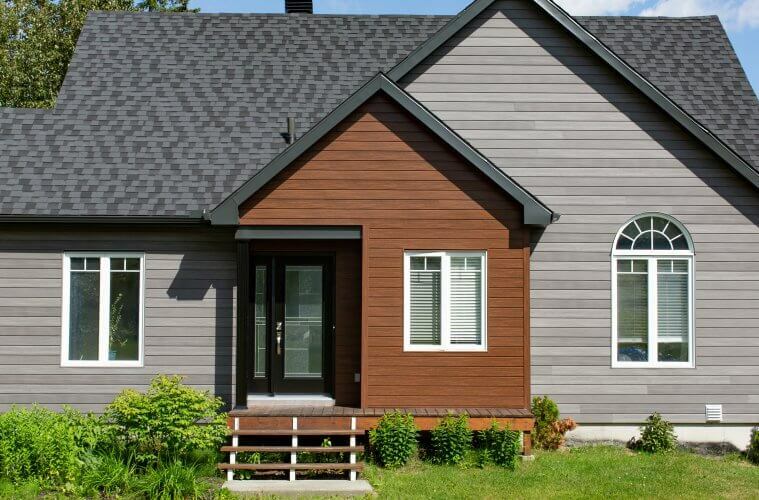 Vicwest, for ex- ample offers a new steel siding that comes with five different mattes in each box, to more effectively create the look of real wood siding. 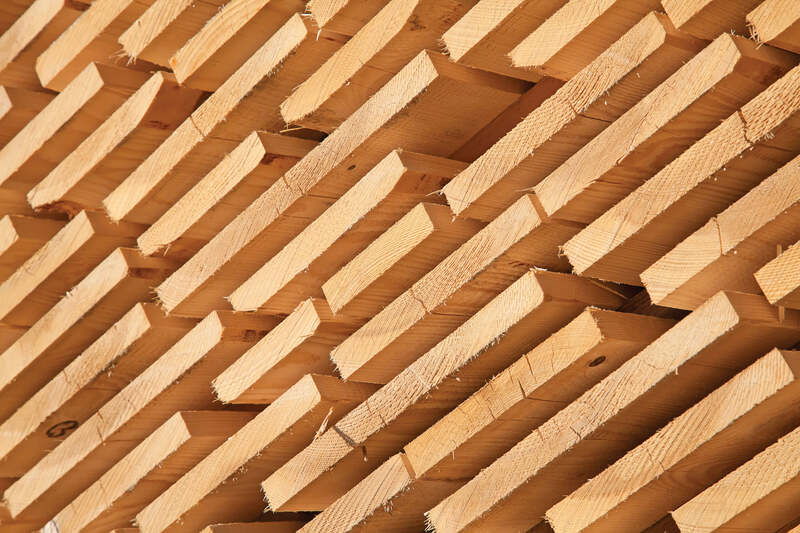 Wood isn’t the only natural material being imitated. “Another trend we see right now is faux stone,” says van Egmond. “Homeowners often pair the stone-look product with darker accent colours like black.” It’s a look that’s polished and modern, but still very easy to maintain.